Soft mould (non-silicone mold) is a mould made of NAK80 and other steel materials. The core of this material is usually pre-hardened and can be machined directly, without heat treatment after processing, so it can be put into production directly. Hard mould means that the core material of the die frame is annealed before machining, and then heat treated after machining, and then reformed by electro processing after heat treatment. heat treatment, Soft moldings are 5-8 days less than hard ones. Jasonmould is a manufacturer of plastic molds- injection mold, die casting moulds, plastic blow molding, rotational molding, medical plastic injection molding, two shot plastic injection molding, insert molding, overmolding, metal injection molding, micro injection molding, powder injection molding, ceramic injection molding, liquid injection molding, husky injection molding, household mold, casting mold, die mold tool, custom molds, china moulds, rapid prototyping tooling, plastic prototyping tooling, punch press tooling, die and tooling for mobile/ cell phone parts, automotive parts, vacuum cleaners, rechargeable tools, telephones, copiers, computers, multimedia speakers, and many other electronic products and household appliances. And also a plastic product manufacturer- plastic parts, plastic water tank, plastic balls, plastic containers, plastic buckle, plastic anchor, plastic hanger, plastic spoon, plastic pipe fitting, plastic tumble, plastic tableware, plastic cups, plastic bottles, plastic tray, plastic cosmetic container, plastic case, plastic food container, plastic chairs, plastic caps, plastic cap closure, plastic tubes, plastic water pipes, plastic knobs, plastic tubing, plastic utility boxes, plastic racks and so on. JasonMould Industrial Company Limited is a professional china plastic injection molding or moulding company with mould and dies development and manufacturing. 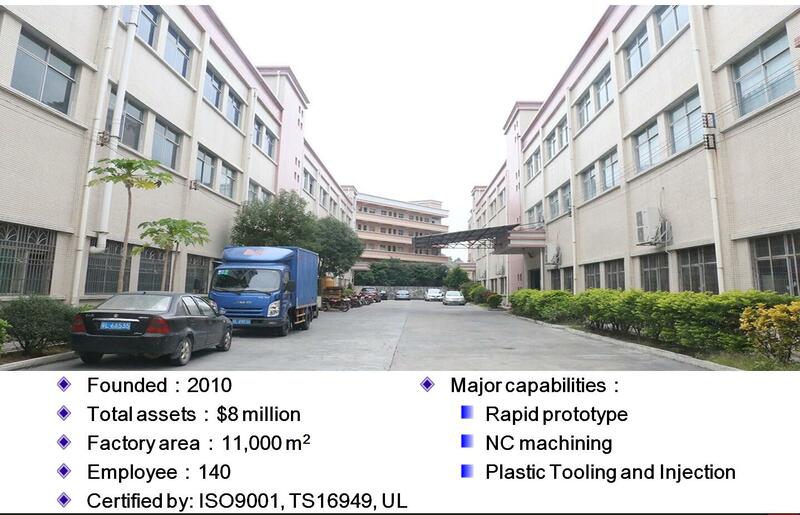 Today Jasonmould will tell you how smart manufacturing in plastic injection molding field. Today we will discuss the benefits of plastic injection molding technology for plastic injection manufacturing process.